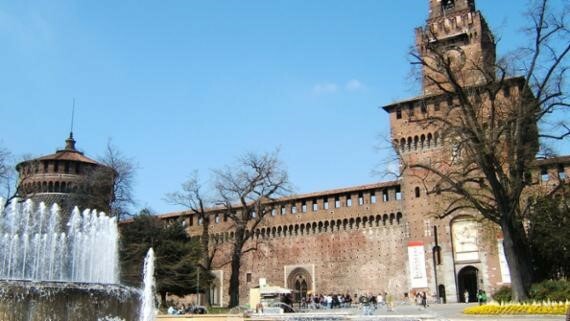 SERGS wants to celebrate the 10th Anniversary of the Annual Meeting at the beautiful and impressive Sforza Castle, one of the most representative and popular monuments in Milan. The Castle will open its doors exclusively for the SERGS Meeting, allowing you to breathe the atmosphere of the ancient times. This evening you will enter directly in the Medieval history, surrounded by the high walls of the fortress, built in the XIV century by Galeazzo II Visconti, the first Duke of Milan. In its heyday during the reign of Ludovico Sforza – nicknamed ‘Il Moro’ – the castle was transformed into a magnificent Renaissance residence. The duke turned to the great artists of his time, including Donato Bramante and Leonardo da Vinci to decorate the castle. 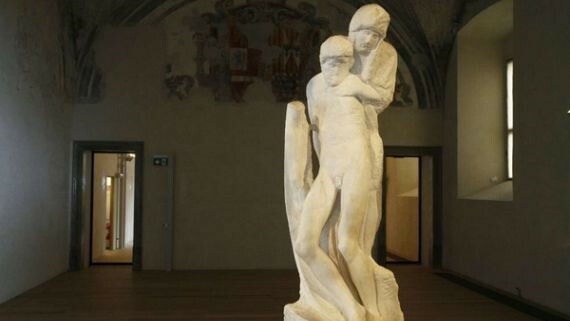 After a guided visit of the Castle and the famous Michelangelo’s last masterpiece, the “Pietà Rondanini”, the impressive Cortile della Rocchetta (Courtyard) with its high arcades will hosts the Sergs Social dinner, an exciting trip among ancient flavours. Don’t miss this unique experience, a mix of food and culture in the beautiful Milan of the 3rd Millennium!